Next up on Broken Horse. 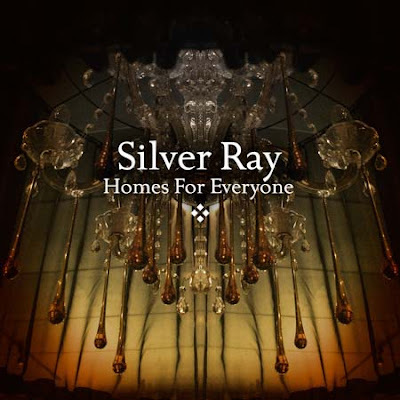 The 4th and finest Silver Ray album to date, "Homes For Everyone". It somewhat of a departure for the band as it features 10 tracks as opposed to the usual 4 or 5 and also features writing contributions from all three members. The album will be released on Broken Horse in the UK/Europe on June 30th. "if you love your soft-rock lush and beautiful this will be one of your records of the year"